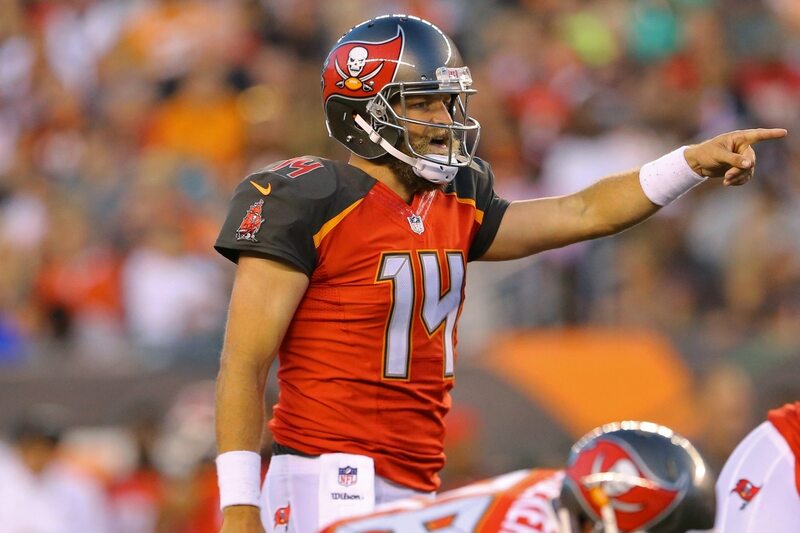 Week 1 belonged to Tampa Bay Buccaneers quarterback Ryan Fitzpatrick. The journeyman quarterback made plays with both his and arm and legs in an absolutely dominant performance during Tampa’s 48-40 win over the New Orleans Saints. This was not exactly a performance that people saw coming. Although, with Fitzpatrick, unpredictability is strangely predictable. Ryan Fitzpatrick always, always delivers the most Ryan Fitzpatrick Outcome imaginable for a given moment. This can be anything on a wide range from complete swirly-eyed pick-tossing nightmare to a brilliant masterpiece. It's why he's the king. Twitter had a lot to say about Fitzpatrick’s day in New Orleans. Ryan Fitzpatrick would be MVP. This is, without a doubt, the greatest performance of Ryan Fitzpatrick's 14-year NFL career. Ryan Fitzpatrick is about to take Jameis Winston’s job isn’t he? We don’t know what the rest of the 2018 season will hold. But Fitzpatrick will not be catching anyone by surprise in Week 2.